Matthew Reese Kennedy, 16, of Conroe, Texas passed away on Monday, March 18, 2019. He was born on Monday, February 3, 2003, in The Woodlands, Texas, to James Neal Kennedy and Kristine (Tyler) Annette Kennedy. 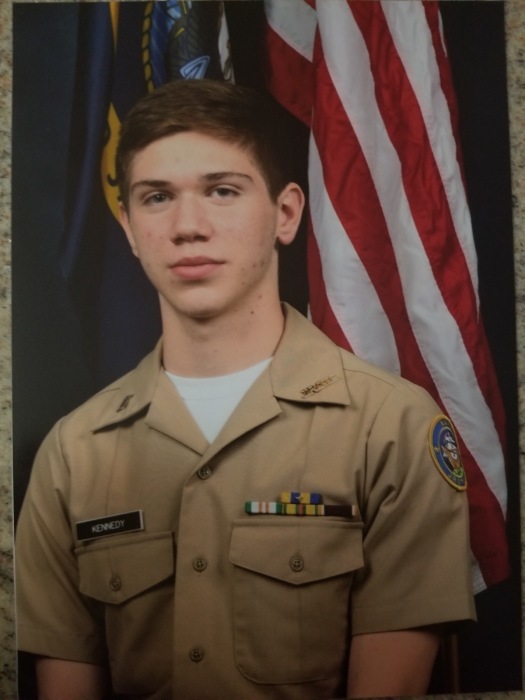 Matthew was a member of the ROTC and looked forward to proudly serving his country as a United States Marine. Left to cherish his memory is his loving parents, James and Kristine Kennedy; brother, Zachary Kennedy and wife Madison; sister, Khloe Kennedy; grandparents, Rickey and Phyllis Tyler, Linda Kennedy; great-grandmother, Maydell Tyler; numerous aunts, uncles, cousins, and other loving family and treasured friends. Memorial Services for Matthew will be held on Saturday, March 23, 2019 at New Beginning Baptist Church of Patton Village, 16715 Main Street, Splendora, Texas 77372, at 6 PM. Pastor Scott Anderson officiating.